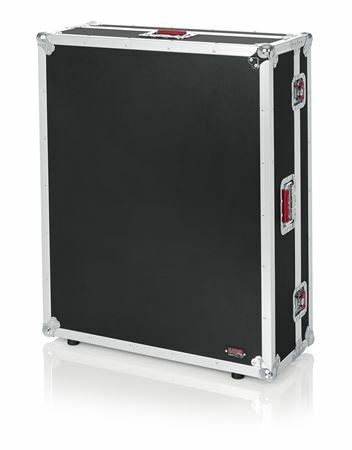 Order your Gator G-TOURYAMTF5NDH G-Tour Case for Yamaha TF5 No Doghouse from AMS and enjoy 0% Interest Payment Plans, Free Shipping, Free Extended Warranty & 45 Day Money Back Guarantee. 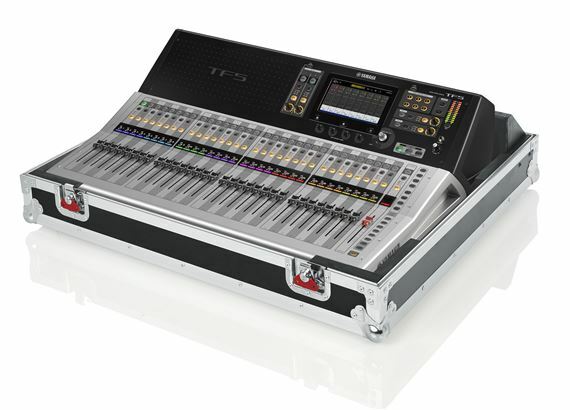 Gator specifically designed the G-TOURYAMTF5NDH G-Tour case for your Yamaha TF5 digital mixer. Providing the ultimate protection for your mixer, the G-Tour case provides easy accessibility to the mixer once you are at your venue. Additional features are tilt & go wheels, 4" storage behind mixer plus a a shallow base which allows mixer use while in case.